This might just be the only source you need for flies - in Montana, or anywhere in the world! This is a good place to buy flies on line. 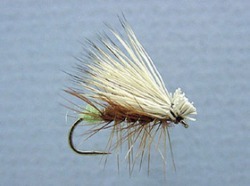 I use them for many of my flies and fly patterns. Just plain commercial flies. Good selection and good prices. From Montana Fly Company. Been There / Done That! 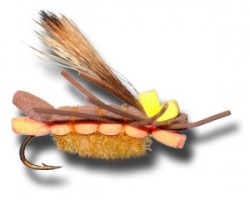 This is the traditional source of Montana fishing flies. Great selection, Great quality, and you pay for it. A very large assortment and very fair prices.